With its six consecutive years of being named Europe’s best airline and rock-bottom fares, Turkish Airlines is gaining popularity among flyers that may otherwise have never have taken it. It has opened nonstop routes from various destinations across the world, with recent expansion into North and South America. As a result of complicated rules regarding awarding of miles, usually the only option to claim Turkish Airlines is on the airline itself. This usually means that one has a balance of Turkish Airline miles that will expire without use. I personally was in the same situation and did some research in how to best use the miles. The Turkish airlines award chart is here. 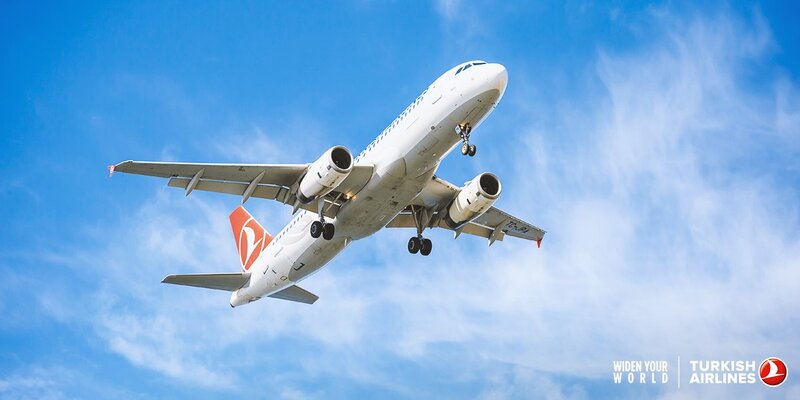 The best use of the miles is to book domestic award tickets within Turkey, as each leg only costs 3,750 miles. However, I don’t have any plans to visit Turkey before December 31, the expiration date of my miles. Thus, I looked into other options. Turkish Airlines is a member of the Star Alliance, which includes many airlines across the globe. This means that Turkish Airlines miles can be used for Star Alliance flights, but unlike other airlines where this process is easily done online, this is not the case for Turkish Airlines. The Star Alliance award chart is here. Call the Turkish Airlines call center at 1-800-874-8875 and create the reservation. However, payment must be made at a local sales office. Usually, these are located in the airport. This obviously is inconvenient for most people, and nearly impossible for others who may be hundreds or thousands of miles away from a sales office. Contact the nearest sales office via e-mail. A list of sales offices can be found here. The office will be able to create the reservation for you, and take payment electronically via a credit card authorization form. This is the method I used and it worked wonderfully. The taxes were slightly higher than they should have been due to the fact that Turkish Airlines charges all taxes, which includes the 7.5% US Transportation tax, however this was only $35.60 which I was happy to pay. Note that the Turkish Airlines Star Alliance award chart sometimes has much better mileage value than others. For example, a flight to Mexico from the US on Turkish Airlines only costs 20,000 miles, as opposed to 35,000 miles. This is an incredible value. Hopefully this has been a useful tutorial in how to use expiring Turkish Airlines miles. My interactions with the airline have been positive in the air and with my local sales office. I highly recommend that one makes all purchases with a local sales office, as they are pleasant to deal with and give more convenient options for payment and changes.